Public Remarks: Development, Development, Development. 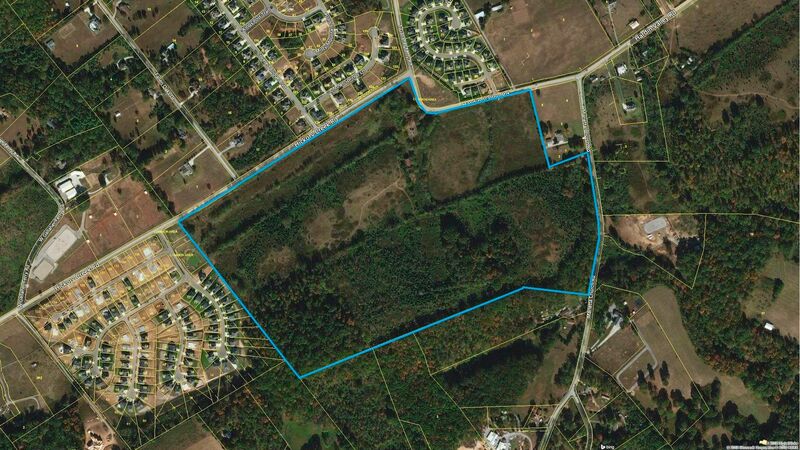 117 Acres of prime Hardin Valley land. 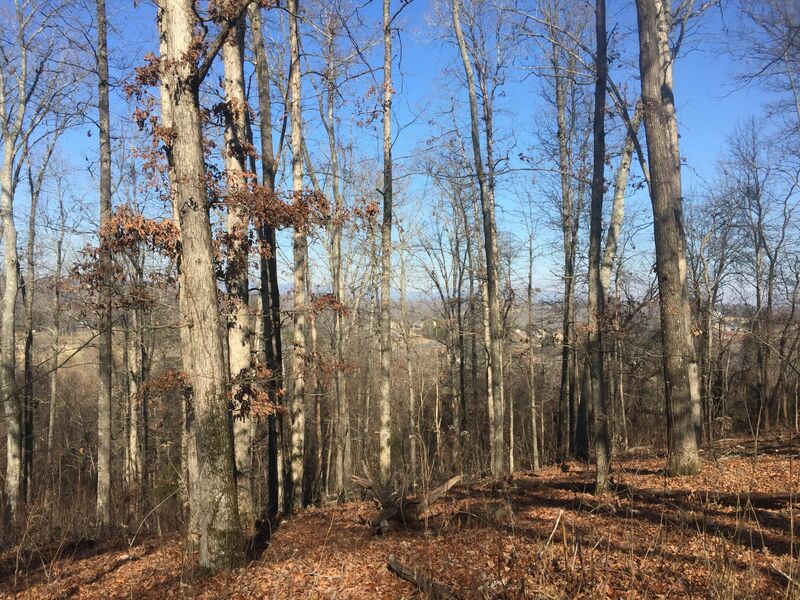 A mix of flat, rolling, cleared, wooded and mountain view property. Mobile Home does not convey. Buyer to verify all info, Seller makes no representations. See document section for addition info regarding easements, zoning, flood, etc. Acreage taken from tax record. Hardin Valley Rd West to Hickory Creek Rd property on Left. Frontage on Hardin Valley, Hickory Creek & Marietta Church. 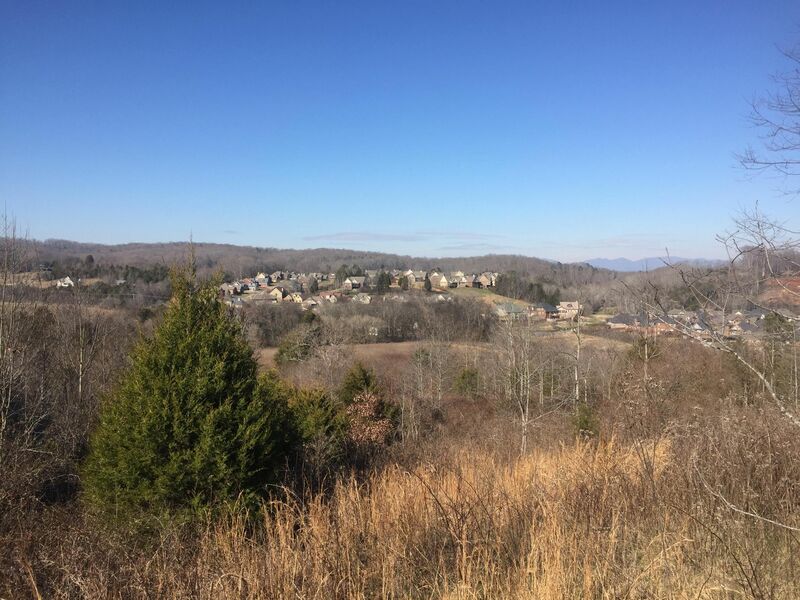 [Directions] => Hardin Valley Rd West to Hickory Creek Rd property on Left. Frontage on Hardin Valley, Hickory Creek & Marietta Church. [PublicRemarks] => Development, Development, Development. 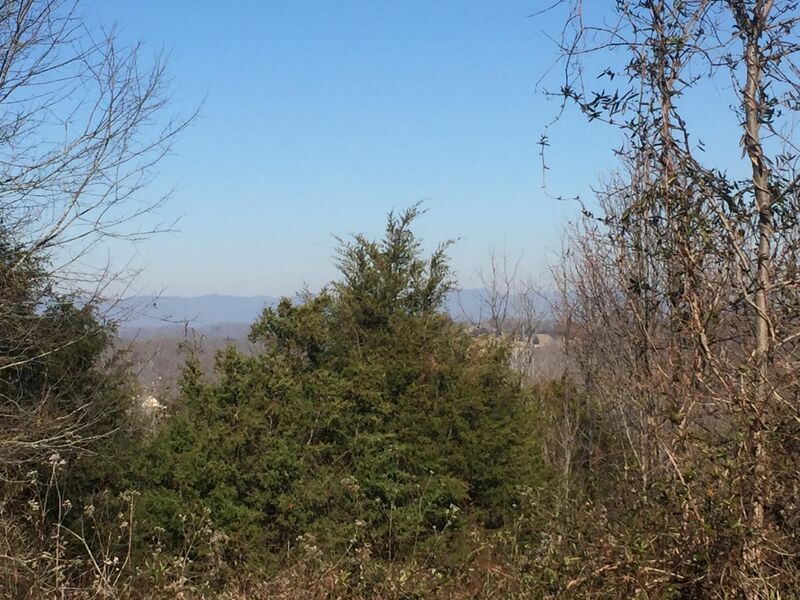 117 Acres of prime Hardin Valley land. 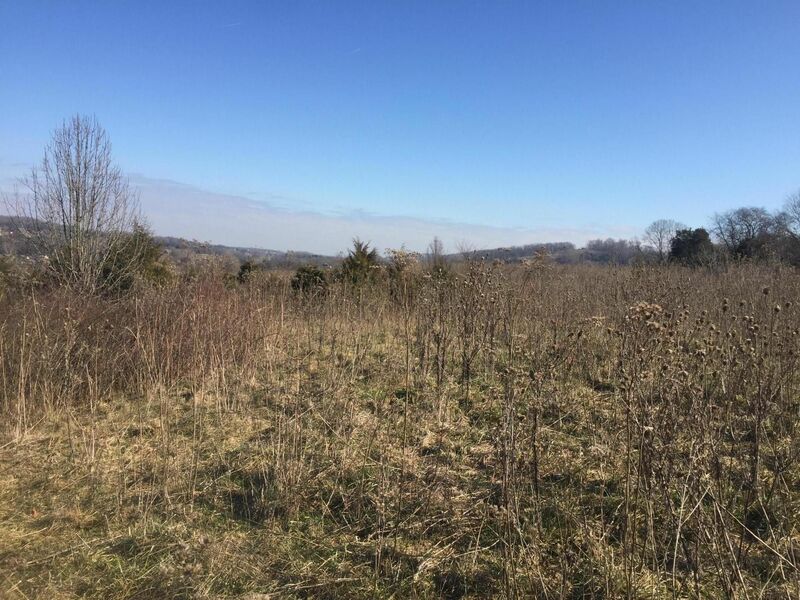 A mix of flat, rolling, cleared, wooded and mountain view property. Mobile Home does not convey. Buyer to verify all info, Seller makes no representations. See document section for addition info regarding easements, zoning, flood, etc. Acreage taken from tax record.